Note: My apologies. This post failed to clarify all the issues surrounding iodine, thyroid hormone and cancer. Low thyroid function may protect against cancer, so what does that mean for our diets? I’ll be publishing an update as soon as I can get some smart experts to explain all the confusing info out there. 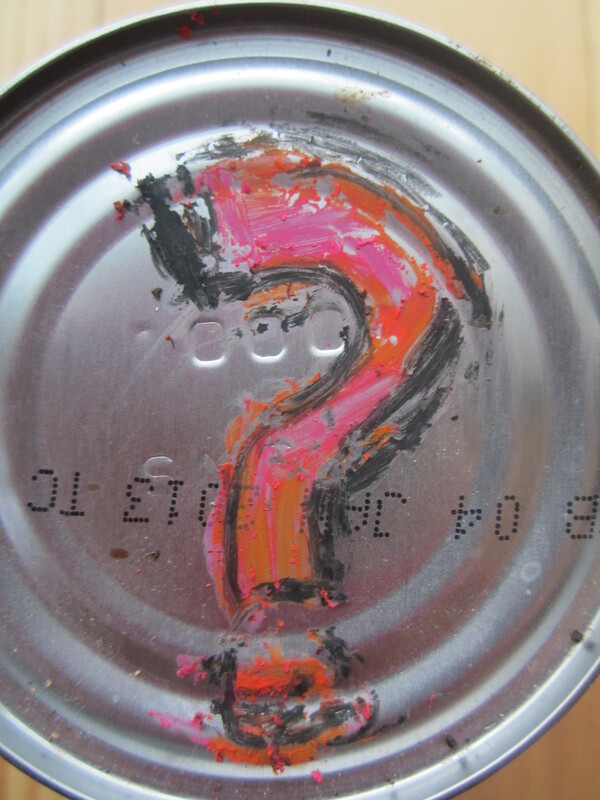 Last week the Environmental Working Group (EWG), a consumer health group, released its handy lists of more than 250 brands of canned foods– -those with and without bisphenol A (BPA), a compound used in plastics and cans that seems to wreak havoc with hormones. Why wasn’t Eden‘s canned beans on the green list?